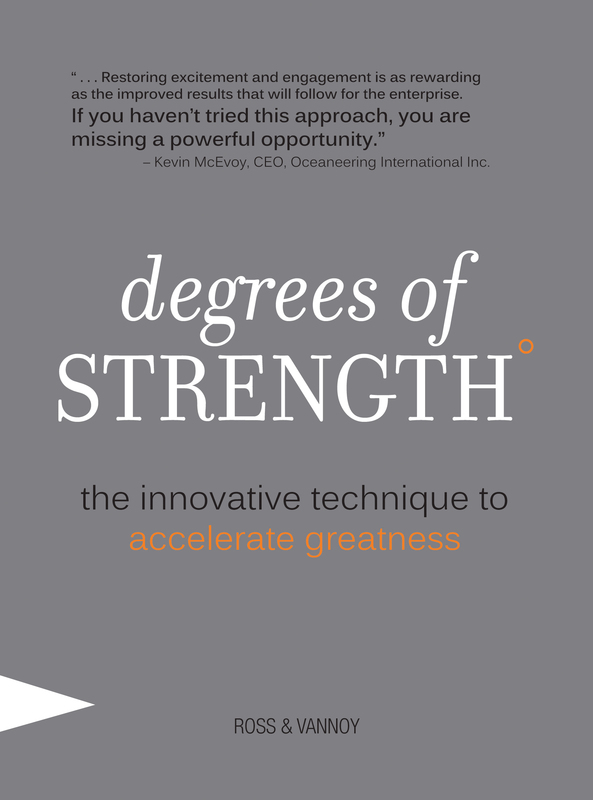 Thanks for your interest in promoting our book, Degrees of Strength: the Innovative Technique to Accelerate Greatness. We appreciate your support. Below are ready-to-use promotional tools that have been compiled for your use to help spread the word about Degrees of Strength. Here, you will find author bios, book summaries, sample tweets, and special bonus materials that you can take and share with your friends, fans, followers, and supporters. Thanks again for your valuable support! If you do chose to use the tools below to help support our book, we’d love to hear about it. Theresa Letman, our Director of Acceleration, is looking forward to hearing how you shared Degrees of Strength with others. 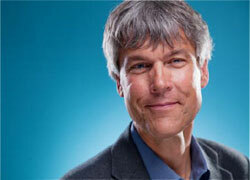 How much do you think it costs to install an office culture that renews and perpetuates itself? (And in a way that creates inspired lives?) 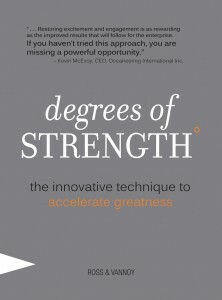 Degrees of Strength – The Innovative Technique to Accelerate Greatness shows you how. Short enough to read in one plane ride, your team will be inspired to solve the problems that have slowed success, even those tenacious ones that have plagued your team or family for years: A regional VP’s needs to find a way to turn her team’s performance around and what follows is the struggle of change as her team fights to implement the new technique. In the end, they win more than they could have imagined. 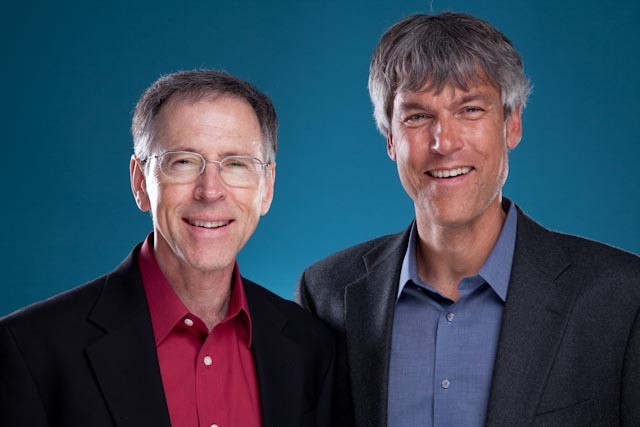 Craig Ross and Verus Global Founder Steve Vannoy, are co-authors of Stomp the Elephant in the Office (2008) and Degrees of Strength (2012), books filled with insights and practical tools to effectively influence and shape any work environment. They ensure everyone is more productive, inspired and able to bring the best expression of themselves to work – and home – every day. Craig has helped many organizations dramatically improve performance because of his uncanny ability to help them tell the truth. With Craig’s high-energy and dynamic approach, he assists teams in creating alignment, communication and trust, so they can better achieve their mission. For nearly a decade, Craig has partnered with C-Suite executives, leaders and teams influential within global organizations. His understanding of current business trends, along with access to thousands of leaders in numerous industries, allows Craig to deliver innovative leadership strategies to Verus Global’s expanding client base. Steven W. Vannoy, founded Verus Global in 1990 with a vision to build resilient work cultures, more productive teams, and a higher quality of life for all. 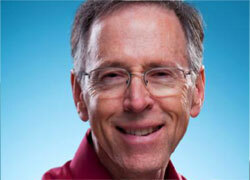 Now, with more than 40 years of business leadership experience, Vannoy is a recognized expert in building the strength of corporations internationally, and also creating sustainable, healthy cultures in workplaces, communities and families. In addition to facilitating sessions with top corporate teams around the world, Vannoy and CEO Craig Ross are working on a series of leadership books, the first, Stomp the Elephant in the Office, was released in 2008. Stomp follows the best-selling book, The 10 Greatest Gifts I Give my Children, written by Steve and published in 1994. Still in print, the later book has sold over a half-million copies worldwide and has been translated into numerous languages. Click Here to Tweet this Message Now!